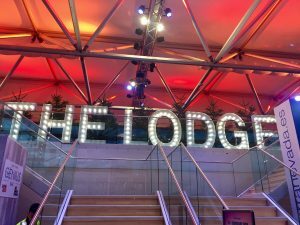 Home / Our letters feature at London Ski and Snowboard Show 2016 for second year in a row! The Summer wedding season is well and truly over, but we are now embracing Autumn here at Wedding Letter Hire! 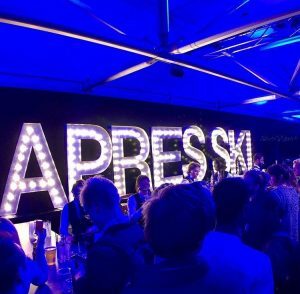 We were very excited to be asked to provide letters for the Telegraph Ski and Snowboard Show at London’s Battersea Evolution for the second year in a row. This exciting 4 day event, which took place this year during the school half term week from 27-30 October, is an absolute must for any winter sports enthusiast. Featuring live ski shows from the purpose built ‘Mount Battersea’ – a 50 foot ski jump in the middle of Battersea Park, top-class comedy on the Altitude Stage, plus lots of exciting exhibitors including the very best in ski clothing and ski tour operators. Visitors could also enjoy ice skating on the rink, and then sample some authentic Alpine cuisine, plus craft beers to wash it all down with! ← Wedding Letter Hire feature at Lipsy fashion launch!